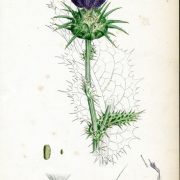 SKU: JF910. 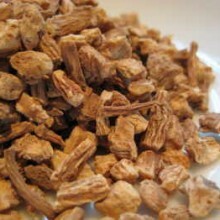 Categories: Single Herbal Infusions, Products Beginning With "M". 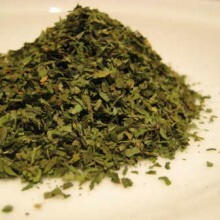 Tags: appetite stimulant, bile, bitter tonic, detox, gall function, hepatitis, hepatoprotectant flavolignans, herbs, infusion, jaundice, liver, medicinal, seeds, Sesquiterpene lactones, silybin, silychristin, silydianin, silymarin, tea, traditional. 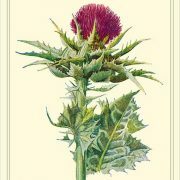 MilkThistle Seed (Silybum marianum) according to modern research, contains a range of phytochemicals which make the plant particularly useful for people suffering with toxic overload, either from exposure to poisons & toxic chemicals; from taking drugs for other conditions; or even for those simply suffering from a hangover. 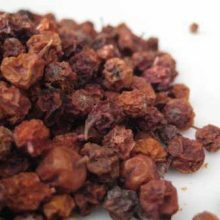 Those with weak liver & gall function can to suffer from poor digestion and malabsorption of nutrients due to a lack of bile production. 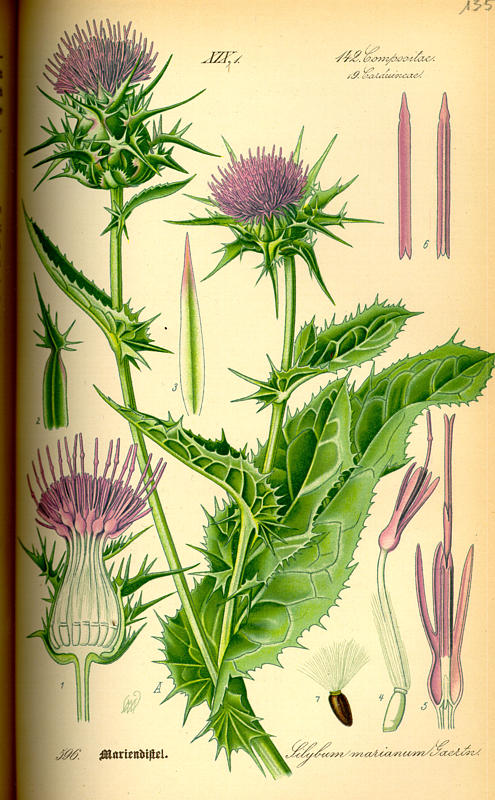 Active chemicals in the Milk Thistle can reverse this by stimulating bile production. 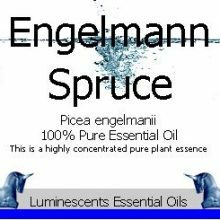 Active ingredients include: 3% hepatoprotectant flavolignans: (silymarin, silydianin, silybin & silychristin) which act synergistically at a cellular level to protect the liver from damage by making the liver cells less permeable to toxins & by inhibiting viral infection. 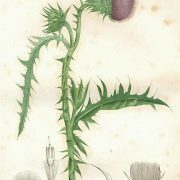 Sesquiterpene lactones, which give the plant and the seed its characteristic bitter taste, stimulate bile production. 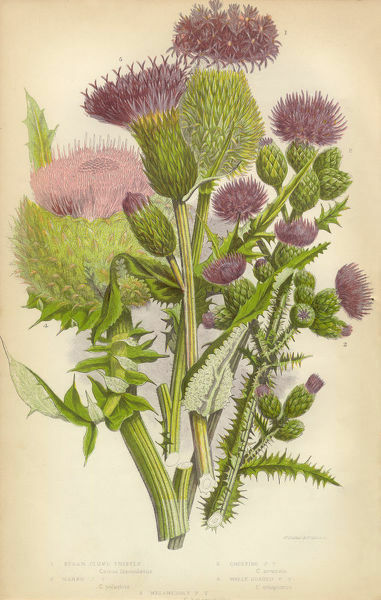 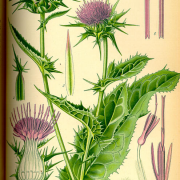 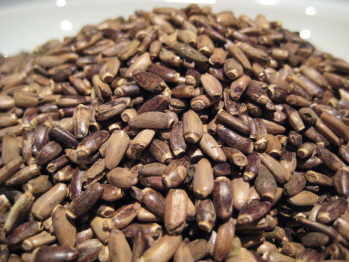 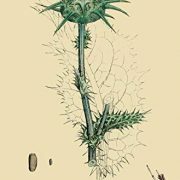 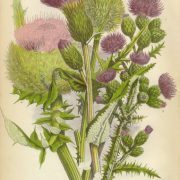 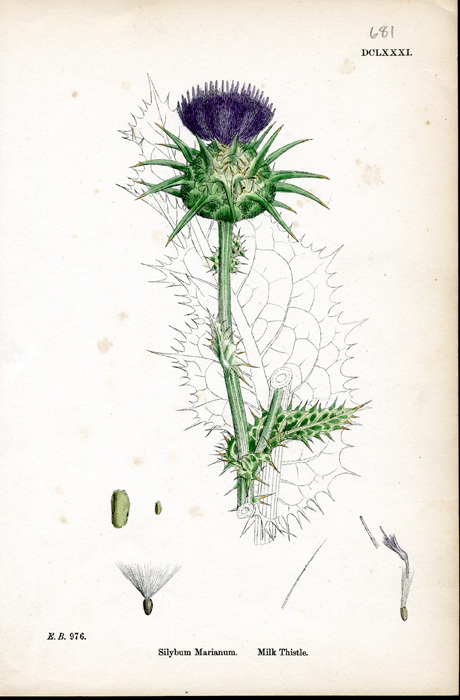 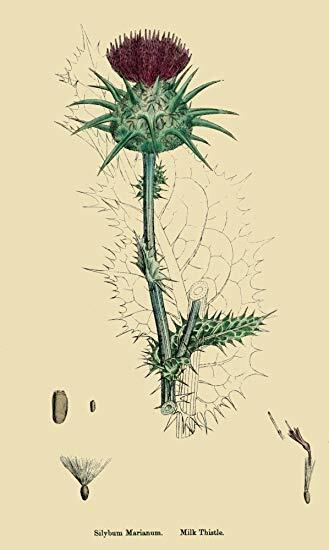 From ancient times the Milkthistle has been widely taken on a regular basis to improve overall health. 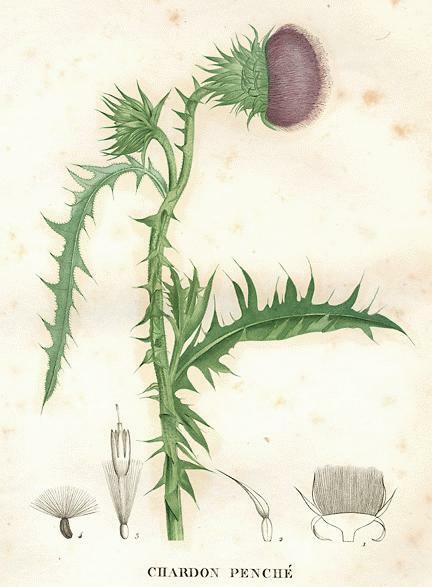 Dioscorides recommended the seeds as a bitter tonic, capable of powerfully rejuvenating the liver, and Arabian physicians used the plant both to stimulate the appetite & the digestive processes, to promote bile, to strengthen liver function & to treat poisoning, jaundice & to help treat hepatitis. 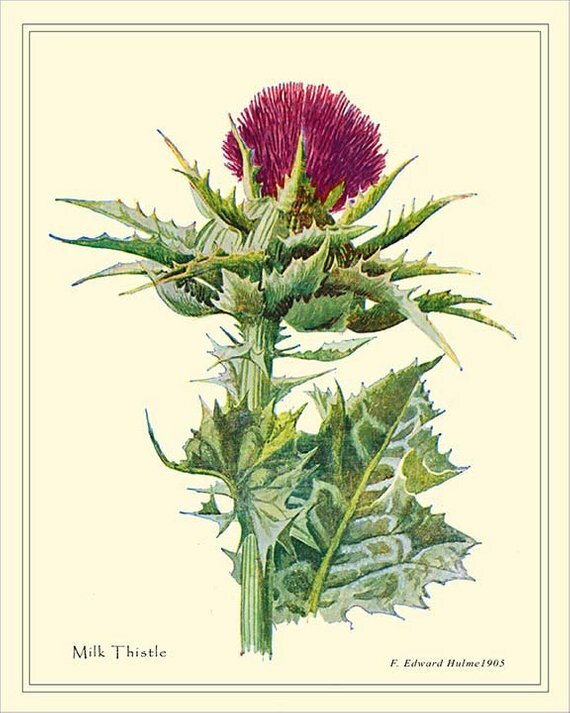 Milk thistle is not toxic and it is said it can be used continuously without any noted side effects and can be taken with other medicine. 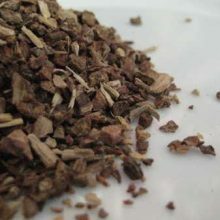 Due to its effects on the liver function it can help reduce some of the toxic side effects of other medication. 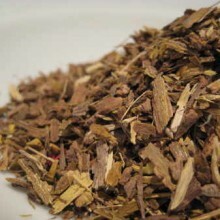 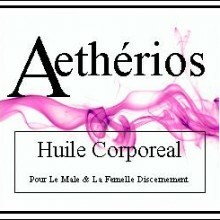 Single Herbal Infusions, Amazonian Herbal, Products Beginning With "S"